Times have changed, and so has the way schools teach. Because of technology, schools have been able to improve how a student learns. In a recent study, 64% of high school seniors said tablets allow them to study more efficiently, and 81% of teachers think tablets can enrich classroom learning. Due to the onset of digital learning at Rockingham County Schools, we have completely revolutionized the way we teach. By taking a step back and looking at how we can change the learning environment, we have greatly impacted student achievement. Children are using new equipment and moving around during classes, talking to teachers, sharing their ideas, and ultimately, learning at a higher level than ever before. Say goodbye to the traditional learning environment. 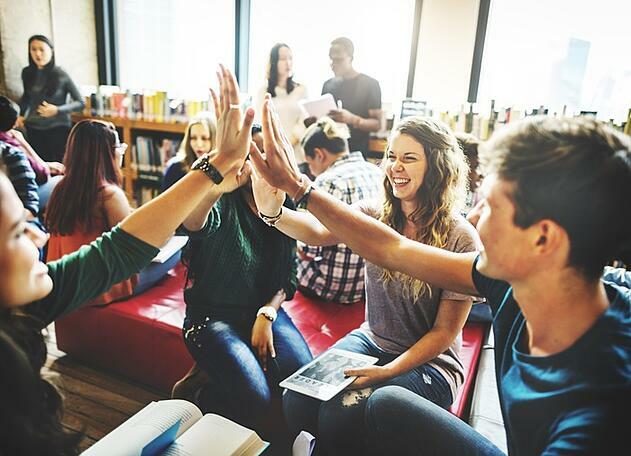 Today’s learners deserve collaborative environments that meet their individual and collective needs—and educational leaders can learn how to provide physical and cultural environments that are empowering and engaging. Traditional classrooms often feature students sitting in rows of desks while the instructor is in the front of the room at a chalkboard or whiteboard. This setup needs to be replaced with one that is designed to support thinking, alter teaching practices and strategies, and increase student engagement and achievement. Classrooms that are adaptive while meeting student needs incorporate writable desktops and wall space, hands-on and eyes-on learning tools, flexible seating options, scaffolding knowledge charts, and other innovative tools. Furthermore, there is no teacher’s desk at the front of the class, and students are encouraged to move around the classroom to collaborate with other students on tasks. For educators, being tech-savvy is essential. When incorporating new technology into a classroom, a teacher not only has to learn how to use the technology, but also how to incorporate it in their everyday lessons. Integrating technology into the classroom can be a real challenge for some. Every educator should feel confident using the classroom tools they have in a way that works best for them. Here are three ways Lightspeed systems can have a powerful impact on any classroom. Over the years, I’ve seen Lightspeed’s audio systems make a positive impact on students across the nation. 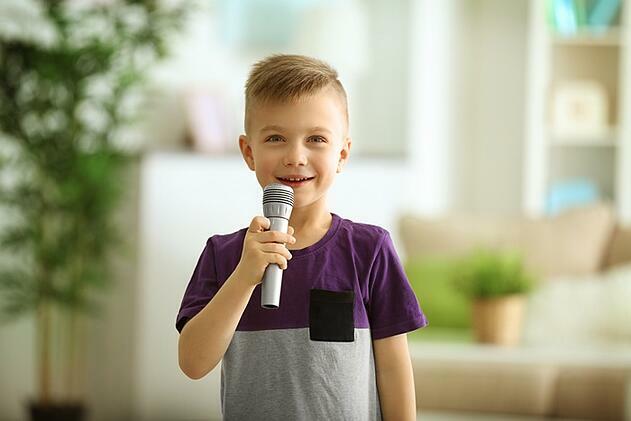 As a learning company, we have evolved our focus to include helping educators effectively use instructional audio and video systems to enhance the learning environment and improve student achievement in the areas of whole-classroom instruction, group learning, and collaboration. With the launch of our new Activate system, we’ve successfully harnessed the power of technology to create a multifaceted tool that teachers can use to assess students in small groups, and also as part of professional development to make themselves better teachers. The new Activate product line includes the Activate Station charging and control center, portable two-way audio pods the size of a glasses case that double as handheld microphones, and the Activate App. 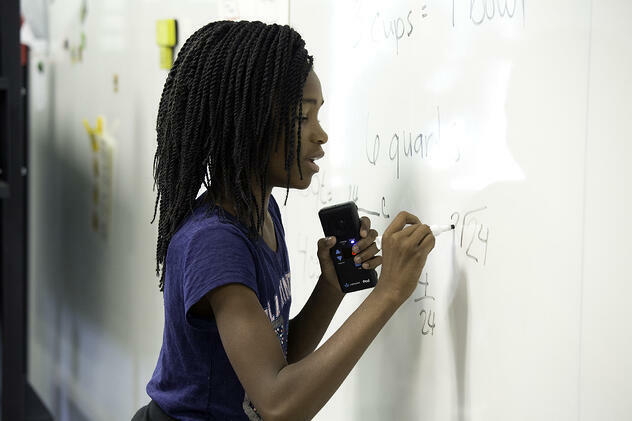 This is by far the most versatile system we’ve ever created at Lightspeed, including features like Whisper Coaching, Bluetooth connectivity, and teacher-to-teacher communication. Here are a few of Activate’s capabilities that explain why we are extremely excited about its official launch.